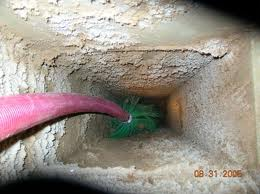 The residential duct cleaning service equipment we use is designed to give you the cleanest air ducts possible. 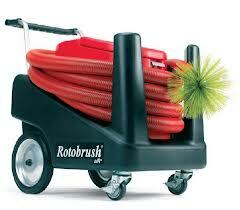 It works by inserting the brush, which rotates at 450 rpm, inside the air duct. While the brush spins, it is loosening any debris stuck inside. As the brush is scrubbing the inside walls, the vacuum is sucking up the loosened debris, leaving you with clean air ducts. The rotating cable is not exposed, making it safe for all types of duct applications, including flex. When we come into your residence or business we know this is your personal, private property. We respect that you and your family or your employees need to be in this space everyday, so we take off our shoes at the door, we lay runners to protect your floors, and we’re careful not to disturb your personal items. 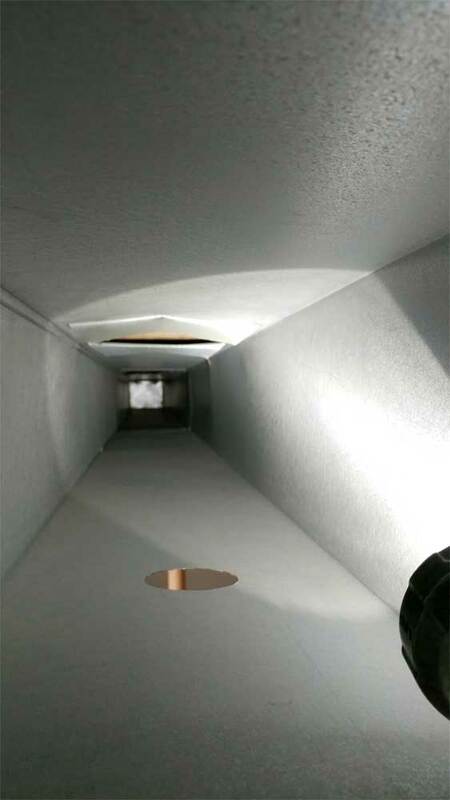 We recognize that you can’t see what is in your vents and ductwork, so we’ll show you. 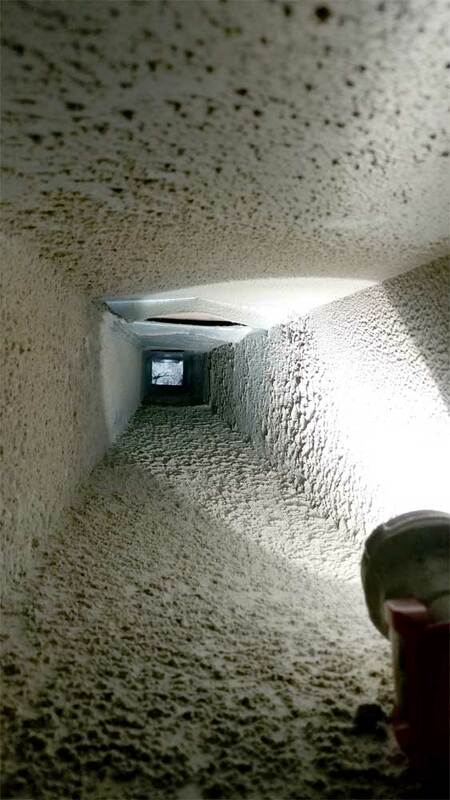 We inspect the ducts with our camera and show you the dust and debris that we see. Then we’ll bring in our equipment, making sure to utilize runners to protect your floors. We start the cleaning process by removing and vacuuming all your vent covers. We work top down, meaning we start on the 2nd or 3rd floor and work our way down to the basement. We clean both heating/cooling vents and cold air returns. We’ll run our machine through each of these openings. We recognize there is no one-size-fits-all, so if your air ducts are different sizes throughout the house, we’ll change to a different brush or different hose to get the best, most thorough clean. In the basement, we open the main trunks of your ductwork. We run our brushes and hoses through the ductwork until it is clean, then we clean out the plenum and blower as well. When all your air ducts are clean we spray sanitizer through the entire system. The sanitizer we use will kill any fungus, mold, bacteria, or odors in the system. Once your home’s duct work and vents are cleaned we replace all your vent covers and load our equipment back on the truck. We’ll have a quick review of the paperwork and the job is complete and you can breathe easy! Have any questions? Call us today 262.236.6750! Take a look at one of our recent before and after examples.